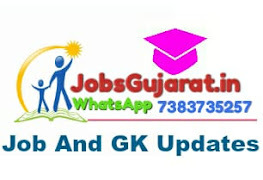 Gujarat Public Service Commission (GPSC) published notification for Syllabus of Dy. Section Officer / Nayab Mamlatdar Examination 2018 for 412 posts. Online for GPSC Dy. Section Officer / Nayab Mamlatdar recruitment will be start at GPSC OJAS Official Website.